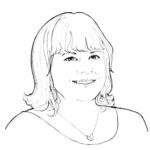 Boaty McBoatface & Crowd Sourcing - Pivot Marketing Inc. The lesson we should learn from Boaty McBoatface? Let consumers inform your decisions, not make your decisions. Leave naming to the experts. 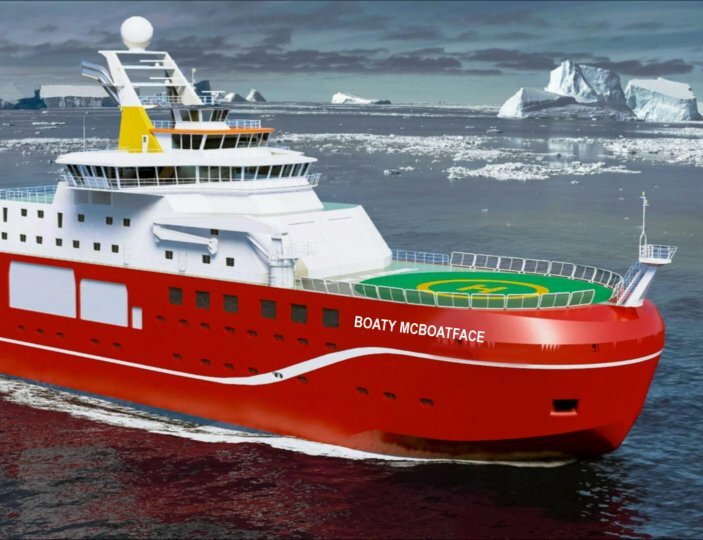 The internet is having a collective giggle over Boaty McBoatface, the crowdsourced name that UK Natural Environment Research Council (NERC) recently ended up with in their #NameOurShip contest. Here at Pivot we proudly focus on understanding the consumer point of view, but there’s a Giant ship-sized difference between getting consumer input and handing over creative and strategic control. Consumer perspectives should be interpreted, not blindly followed. Mountain Dew learned that lesson the hard way after they asked consumers to name their new flavors in 2012. The results of their contest were so offensive, it had to be shut down. Consumers’ reactions to naming is pure gut, nothing but intuition. This can be a GREAT thing, if your goal is to get feedback on a curated list of names that fit your strategy. But if you ask them to define the name (and therefore the strategy and story), you’re relinquishing control.